Potassium is an essential mineral required for the proper functioning of the human body. It is a micronutrient which is very essential to lead a healthy life. Most of the people do not consume enough potassium. The food sources of potassium are not well known. Banana is the only popular food source of potassium. But there are various other food sources that are packed with potassium. 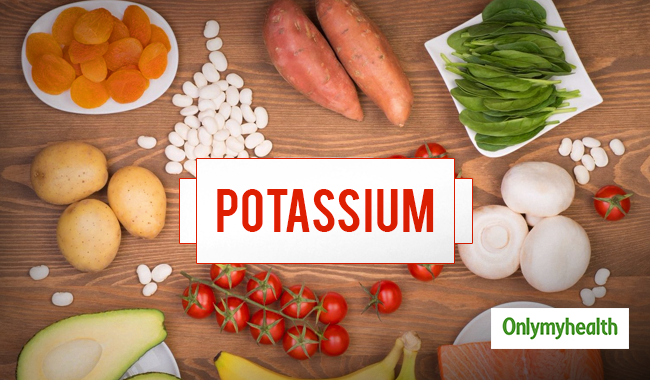 Read on to know some food sources of potassium. Sweet potato can be enjoyed in various ways. It offers various health benefits and is loaded with nutrients. It is a good source of antioxidants, vitamin C and A. Sweet potato is a source of potassium, as well. You can bake it, grill it, boil it or fry it. 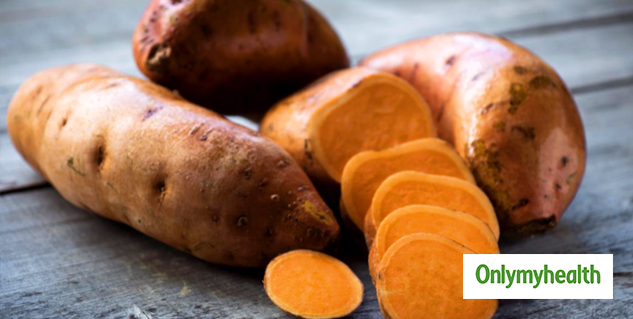 Sweet potatoes are low in fat and rich in fiber as well. Coconut water hydrates the body very well. You can consume coconut water as a healthy alternative to carbonated drinks or sports drinks. Coconut water is a good source of potassium. It will also provide other nutrients to your body. Regular consumption will help you fight diabetes, kidney stones and will keep your heart healthy. Coconut water will also keep you hydrated throughout the day and will help you cleanse your body. 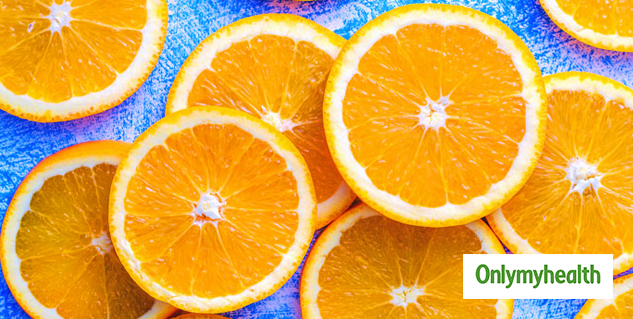 Orange is a citrus fruit which is a good source of vitamin C. But orange is a good source of potassium as well. You can consume both oranges or orange juice to fulfill your potassium requirement. Orange juice will balance your blood pressure and cholesterol. It will boost your immunity and provide you fiber as well. Oranges also improve blood circulation and reduce inflammation. Green leafy vegetables are extremely healthy. Spinach is a loaded with nutrients. One cup of spinach contains 540 mg of potassium. It also contains other nutrients like protein, calcium, iron, magnesium and vitamin A. You can add spinach to your salad or you can also cook it. Spinach will help you manage your diabetes and blood pressure. It will also promote bone, skin and hair health. Most of you might not know that dairy products contain potassium as well. 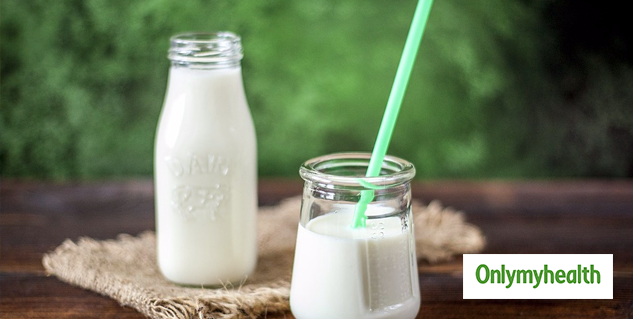 Dairy products are a well-known source of calcium but they provide other nutrients also including potassium. You can consume whole milk or yogurt on a regular basis. You can include milk and yogurt in your daily diet easily. You should consume potassium in the right quantity only. Do not over consume it. Include these healthy sources of potassium to fulfill your daily requirements.